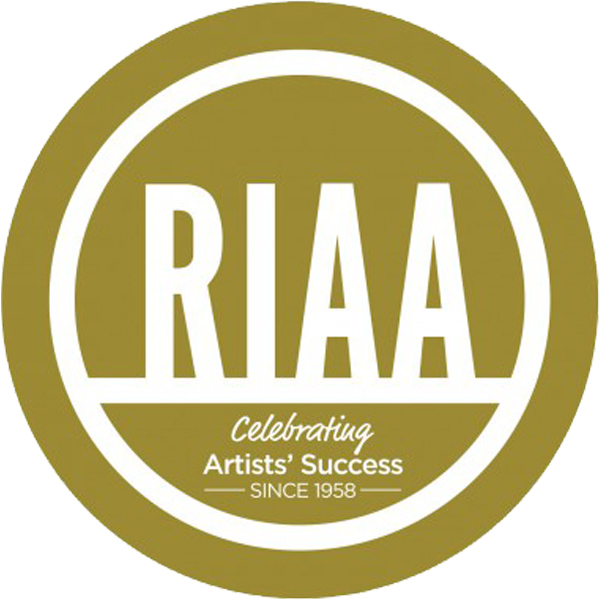 RIAA announced it's certifications for March 2019. Congratulations to Jordan Walker on the RIAA 3x Platinum single "When It Rains It Pours", co-written with and performed by Luke Combs. Chase Rice's "Eyes On You", co-written by Ashley Gorley, achieved Gold status along with Luke Bryan's "Sunrise, Sunburn, Sunset", co-written by Zach Crowell.